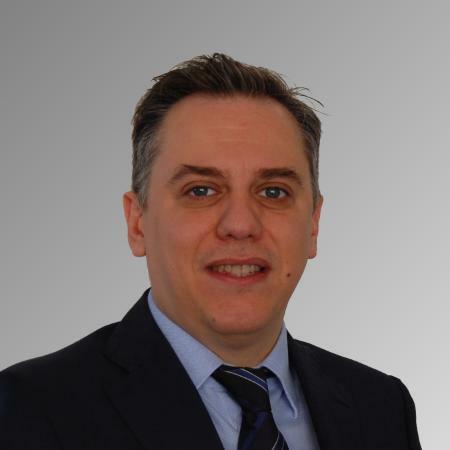 Roberto is a well-rounded professional with a unique blend of expertise in Information Technology, Human Resources and People Analytics with 15 years of experience across Telecommunications, Manufacturing, Food and Insurance industries. In his current role, Roberto leverages his experience to design and implement People Analytics solutions that help the Human Resources function to better understand the employee data and adopt fact-based decision making to create more effective people practices. I started working on People Analytics in 2014 at Zurich Insurance. I have 15 years experience in Human Resources, predominantly in HRIT. It's progressing well in my opinion. When I started in 2014, the idea of using People Analytics to support decision making and create value for the business was very new and not fully understood and valued by the HR Leadership Team and the Management. After four years, this idea is well accepted and they have great expectation from the People Analytics team. The main challenge is the ability to merge people and business data. HR systems and Business systems do not share the same unique identifier and this translates into big reconciliation activities that take a lot of time to be executed. It also makes it more complex to operationalize and automatize People Analytics solutions. Big players like Workday and SAP will embed meaningful People Analytics solutions in their HR software, specifically in two main areas - turnover and recruiting. This will make People Analytics more accessible to a greater audience.